Some more buzz about the THQ-helmed game being developed by film director Guillermo del Toro – a source has confirmed to MMOMFG that it’s not just one game, it’s three, and they will have RPG elements. In fact, the game will contain elements “along the lines of Mass Effect“, it’s said, which could imply branching dialogue options, morality, leveling, etc. So far details are mum about the game, although the plot of the games will center on inter-dimensional travel, and investigating and closing open portals. 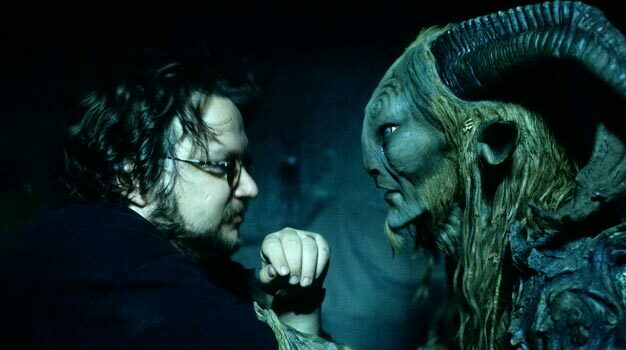 Del Toro is known for his fantasy movies such as Pan’s Labyrinth and Hellboy 2, so it will be interesting to see what he comes up with. Del Toro was recently spotted in a meeting at the Volition headquarters, makers of the Red Faction series of games, who will most likely develop the title under THQ. The project will be announced at the VGA’s next month.